Retired from IBM after 31 years in Systems and Sales, including the last 15 years as Orlando Senior Manager with responsibility for IBM's large systems customers headquartered in Orlando region. 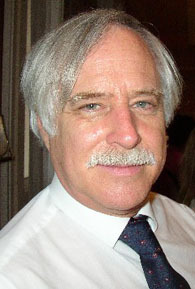 Retired from IBM in June 2001, after 32 years of service, with over 20 years of management experience. Director of Software Development for Storage Group, responsible for many zOS and OS/390 products, StorWatch software, device drivers for Windows, Sun Solaris, HP/UX, Linux, AIX to support IBM disk and tape Storage Subsystems. Principal of EC-Leasing, IBM S/390 Business Partner in Russia; responsible for over 50% of IBM CMOS Server Systems sales and provides worldwide professional services for OS/390 and related application server platforms. 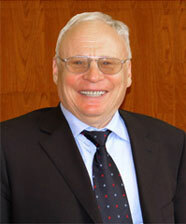 Under Dr Shmid's leadership, the EC-Leasing staff developed the IIS, LLC ISX software product. 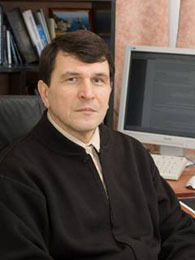 Masters Degree 1969, 1st Level Doctor 1974, 2nd Level Doctor 1988, Professor 1990, all degrees received from the Moscow State University, with all dissertations in Software Engineering. 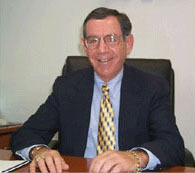 Founder and General Manager of the systems software company RMCSoft, Inc.